So you’d think it needs a charger that outputs 12V, right? Actually – it doesn’t. The “12V” refers to the voltage of the battery itself, but not the voltage the battery needs to actually charge. Here’s a photo of the official Black and Decker replacement charger, you can see it outputs 15.3V . The 12V battery of the EPC12 actually needs from 14V to 16V to adequately charge. Anything less, like 12V, and the battery won’t charge. 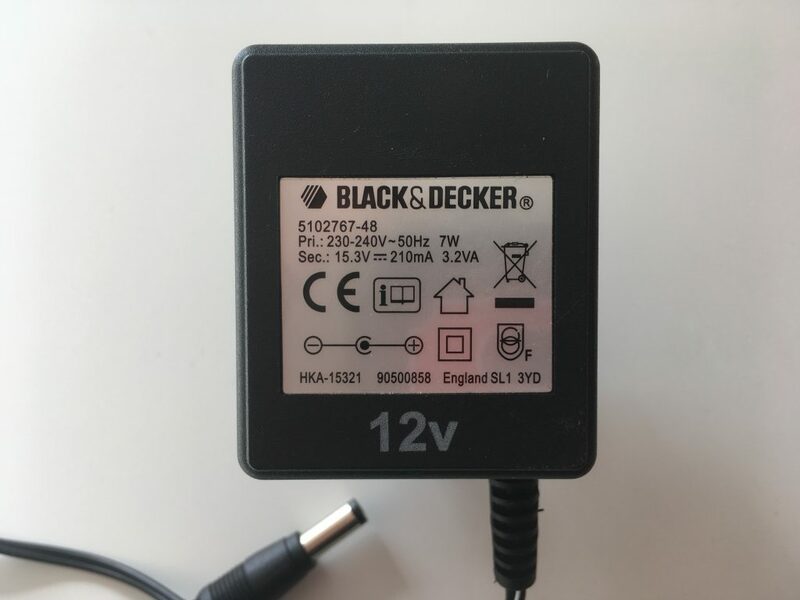 Here’s the replacement PSU for the EPC12 on the myVolts website – we find a 14V power adaptor gives the best result for charging a Black and Decker drill with a 12V battery. Here are a few of the commonest drills and a link to buy the charger. If you’re looking for a model not listed, drop me a mail to caroline AT myvolts DOT co DOT uk and I’ll sort you out out. 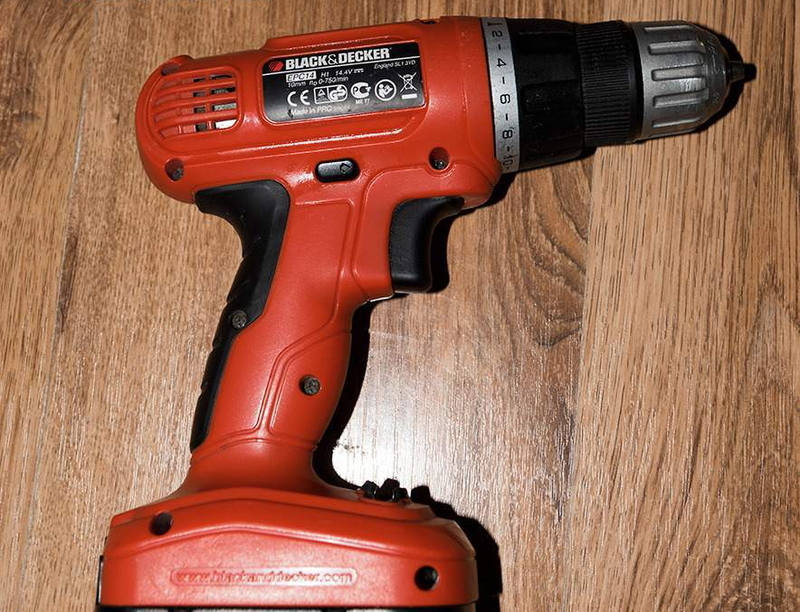 Black and Decker EPC14: the battery voltage is 14.4V, and it needs a charger with 18V output, click here to buy on the myVolts webshop. 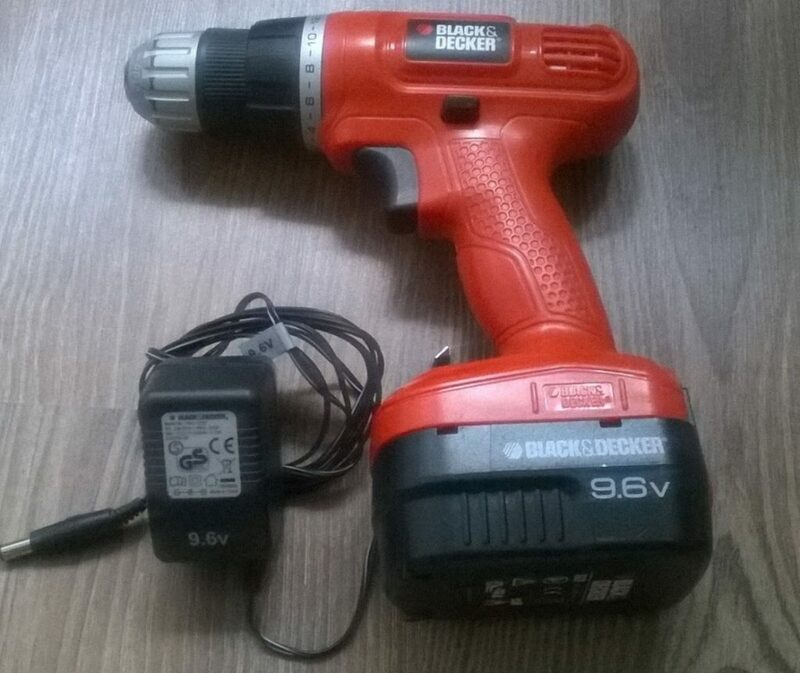 Black and Decker EPC96: the battery voltage is 9.6V, and it needs a charger with 12V output, click here to buy on the myVolts webshop. 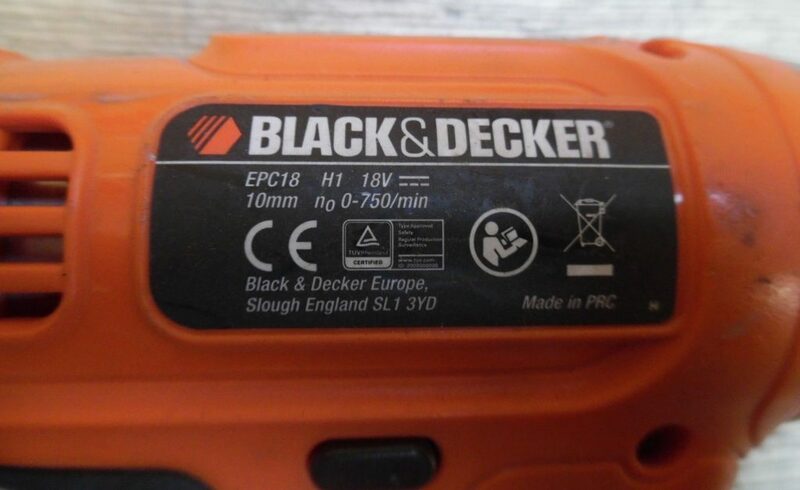 Black and Decker EPC18: the battery voltage is 18V, and it needs a charger with 24V output, click here to buy on the myVolts webshop. 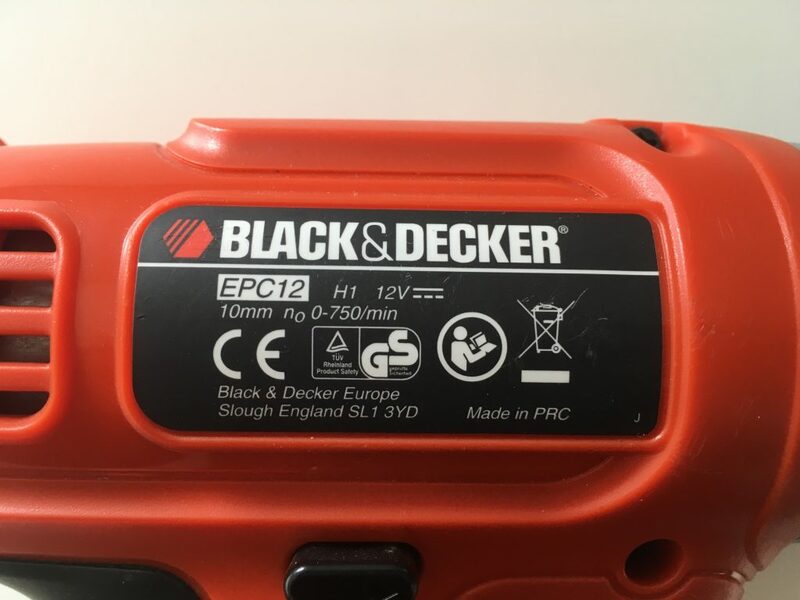 Black and Decker EPC12: the battery voltage is 12V, and it needs a charger with 14V output, click here to buy on the myVolts webshop. Hope that clears that up! If you’re looking for a model not listed, drop me a mail to caroline AT myvolts DOT co DOT uk and I’ll sort you out out.